This stationery is for anyone who loves mid-century modern and its clean, geometric designs, without any unnecessary ornamentation. 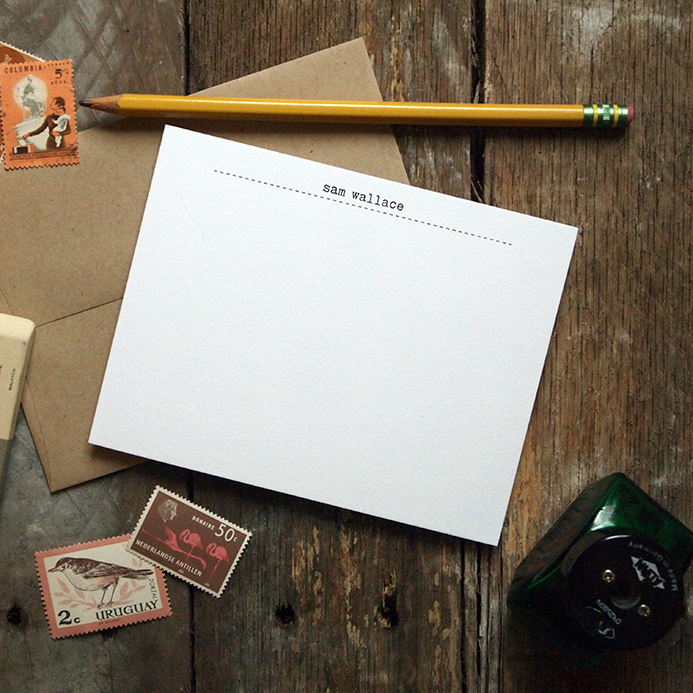 Retro, unique, and quirky - all could describe these stationery sets. Designed for the individualist who doesn’t take things too seriously. 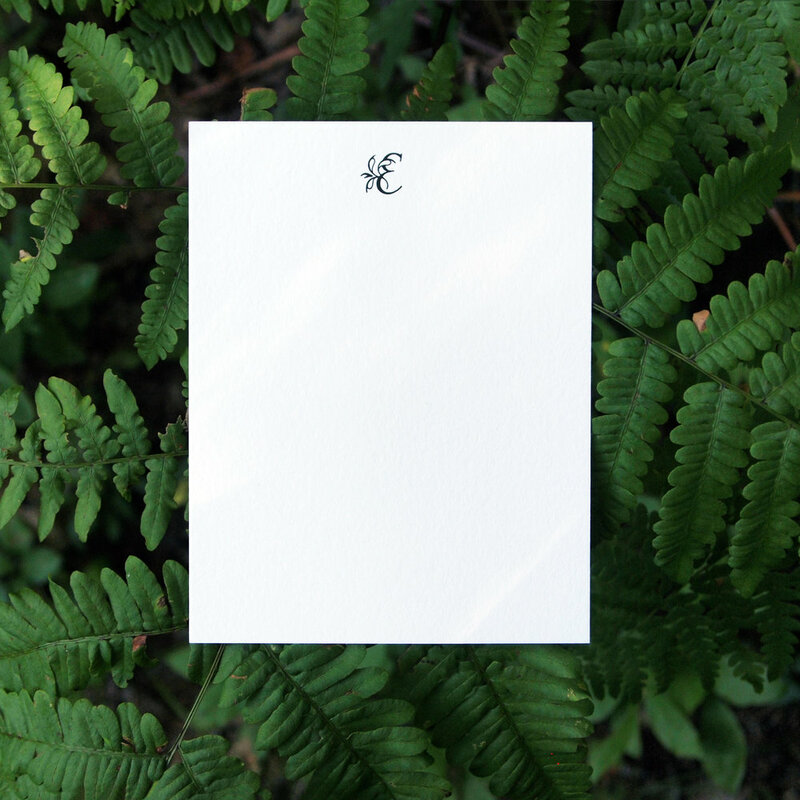 For the humanist at heart - stationery with personality, with lyrical typefaces, and with timeless design. For any couple who writes notes together - from newlyweds to multi-decade anniversary celebrations.